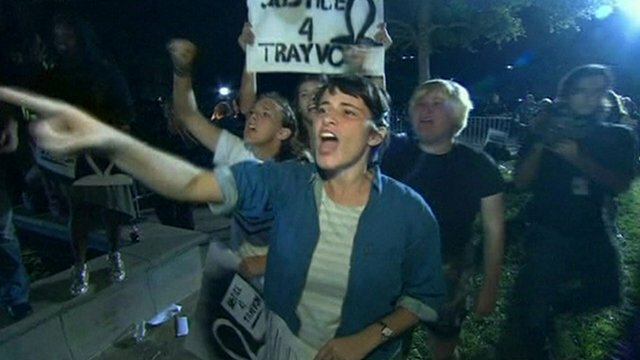 Protests follow Zimmerman verdict Jump to media player Supporters of Trayvon Martin's family have gathered in Sanford, Florida to protest at the clearing of his killer, George Zimmerman. 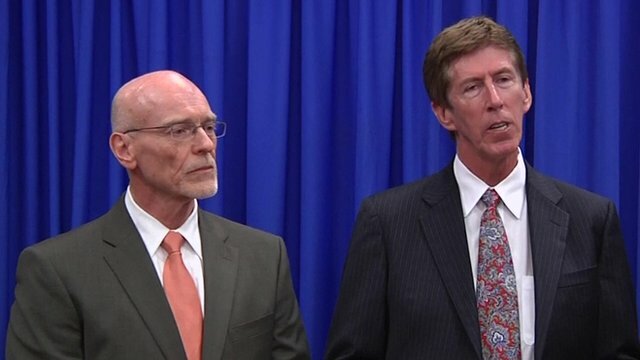 Zimmerman prosecution 'disgraceful' Jump to media player A lawyer for the Florida neighbourhood watch volunteer charged with murder has branded his client's prosecution "disgraceful". 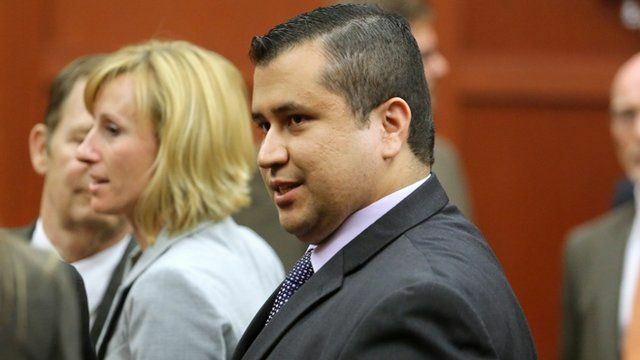 Zimmerman case 'never about race' Jump to media player The prosecution in the case of Florida neighbourhood watchman George Zimmerman has given its reaction, after he was cleared of the murder of an unarmed black 17-year-old. 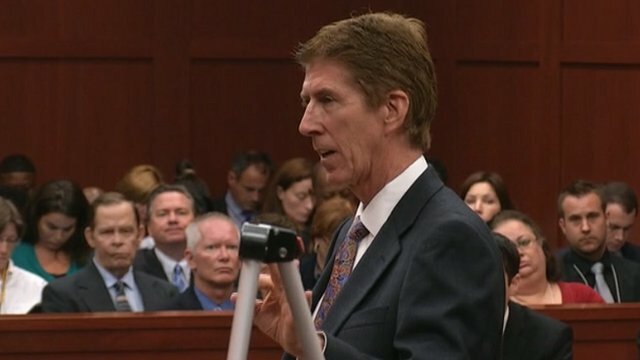 Prosecution: We owe truth to Trayvon Jump to media player In final arguments in George Zimmerman case, the prosecution tells jurors that Trayvon Martin deserves the truth. 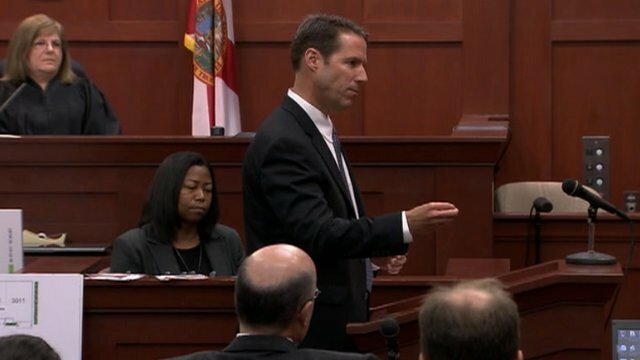 Defence: Case is about self-defence Jump to media player In closing arguments George Zimmerman's defence lawyer tells jurors that if they can believe Mr Zimmerman acted in self-defence, they must acquit him of murder. 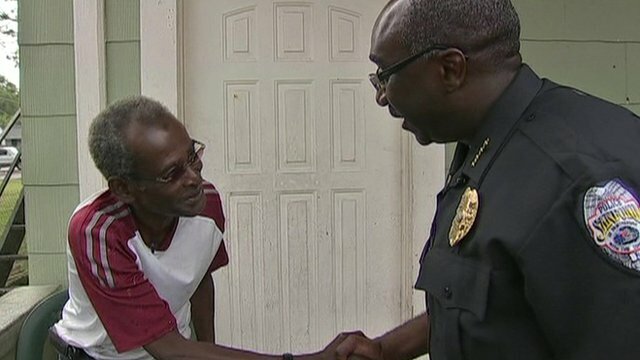 Healing a community in Sanford Jump to media player Jury selection has begun in the murder trial of a US neighbourhood watchman who killed an unarmed black teenager in a case that divided the US. 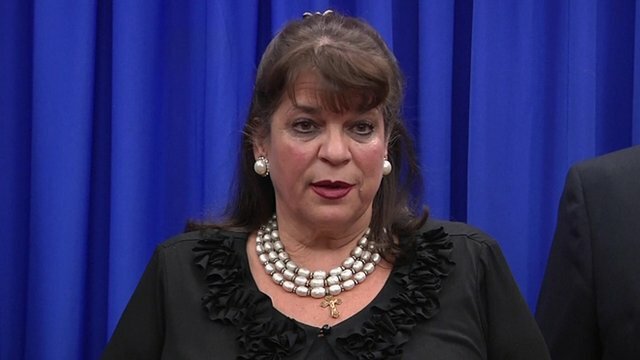 A Florida neighbourhood watch volunteer has been found not guilty of the murder of an unarmed local teenager. Lawyers for George Zimmerman, 29, argued he acted in self-defence and with justifiable use of deadly force when he shot 17-year-old Trayvon Martin. The all-female jury unanimously found him not guilty.